Young Adult books are a growing and fascinating genre of fiction that spark a true sense of belonging in the bookish community. I've come up with a list of my highly anticipated reads of the year! Who doesn't love Sarah J. Maas?! I am literally a HUGE fan of her writing, the characters and the magical worlds she creates. 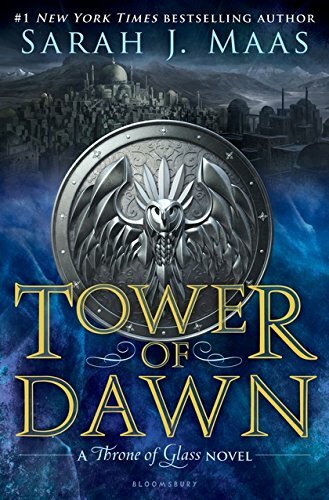 Even though we have to wait until September for this surely epic read, there's "A Court of Wings and Ruin" to read in the meantime! 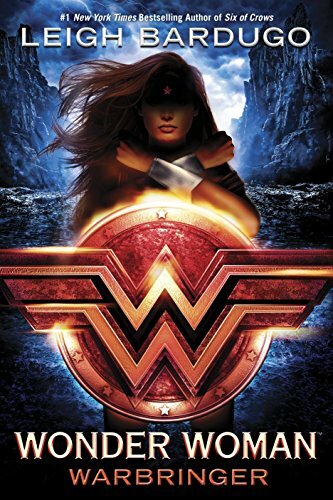 Wonder Woman + Leigh Bardugo + Female Empowerment = a VERY highly anticipated read this August! If you're a DC Comics fan or want to read something female-driven and action packed, this will be your new favourite read. This is my *most* highly anticipated read for the year. Also out in August, Jessi Kirby's awaited release is about Olivia, a girl who has lost the memory of her life after being in a coma - it sounds hard-hitting and powerfully beautiful alike her previous books. Did you love Three Dark Crowns? ME TOO. 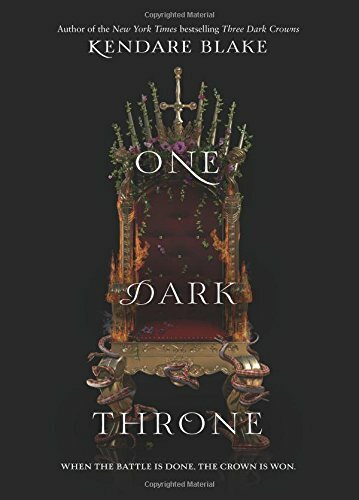 That's why I'm highly awaiting Kendare Blake's follow-up called One Dark Throne, which by any means looks oh-so-amazing. It's a welcomed break from my love of contemporary YA when I get to delve into a darker YA theme. 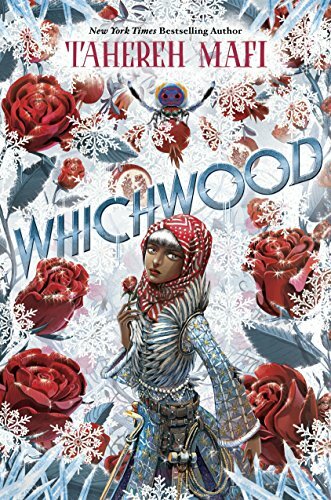 Another companion novel, Whichwood is the follow-up to Furthermore by the epic and talented Tahereh Mafi! Who isn't looking forward to this?! It's going to be HUGE. I recently got a sampler of Because You Love To Hate Me from Bloomsbury and I can tell you, this. will. be. awesome. 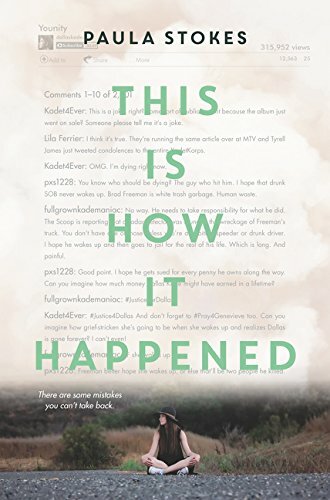 Featuring authors Renée Ahdieh, Ameriie, Soman Chainani, Susan Dennard, Sarah Enni, Marissa Meyer, Cindy Pon, Victoria Schwab, Samantha Shannon, Adam Silvera, Andrew Smith, April Genevieve Tucholke, and Nicola Yoon - it's sure to be a huge success. 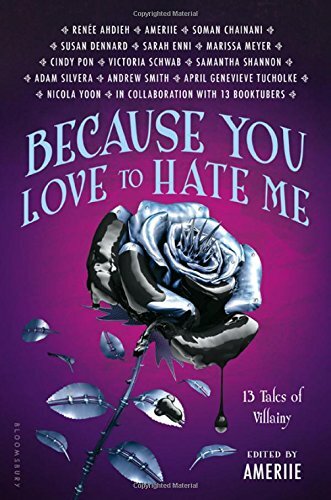 But the epic names don't stop there, because many booktubers are involved in the novel too, including (but not limited to) Benjamin Alderson (Benjaminoftomes), Sasha Alsberg (abookutopia) and Christine Riccio (polandbananasBOOKS). 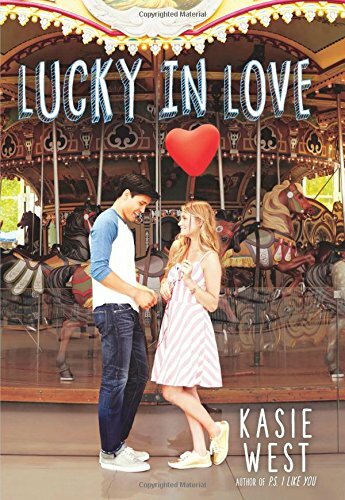 My heart does flutter for a Kasie West book. If you've stopped by my blog, you'll know that this is the type of book to definitely make me fangirl. Just LOOK at how beautiful it is! 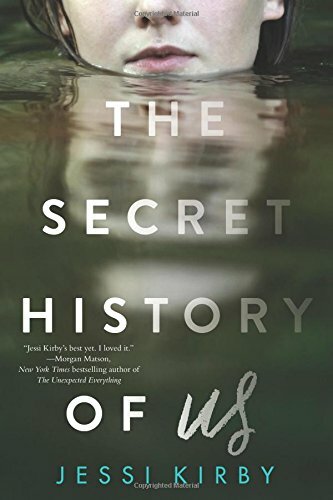 The author of Girl Against the Universe and Liars, Inc brings this brilliant new read including elements of mystery, suspense and real-life issues. I seriously can't wait. Give me sunshine, a glass of Pink Lemonade and a Miranda Kenneally book and I'll be set for the Summer. 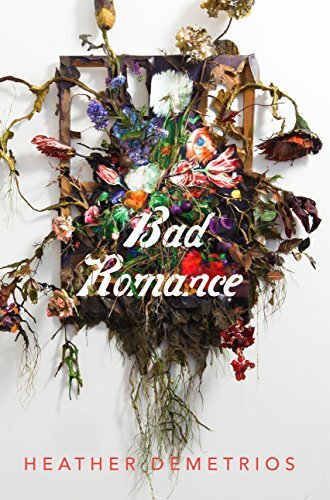 And last, but definitely not least, Heather's new book deals with critical real-life and domestic issues that will ring a familiar bell for many readers. This one is out in June so there's not much time to wait! But anyone who loves books knows a month is WAY too long to wait for a new read!